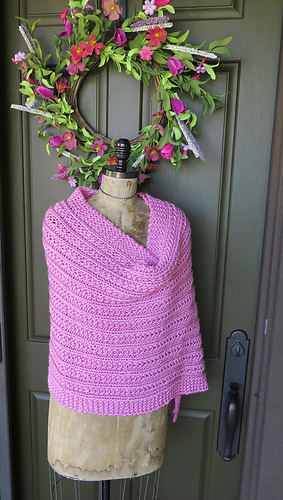 Alice’s Embrace is a non-profit organization devoted to providing hand-knit and hand-crocheted prayer shawls and lap blankets to those suffering from Alzheimer’s disease. 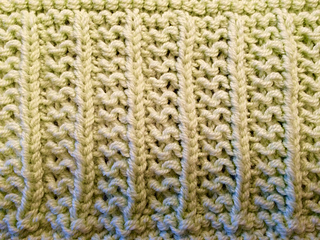 We seek volunteers to knit and crochet the patterns that we have created. 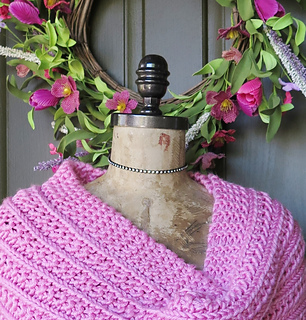 Our patterns are designed for Alice’s Embrace recipients. However, if you intend to use them for personal use or another organization, please consider making a donation here to help offset our day-to-day expenses.